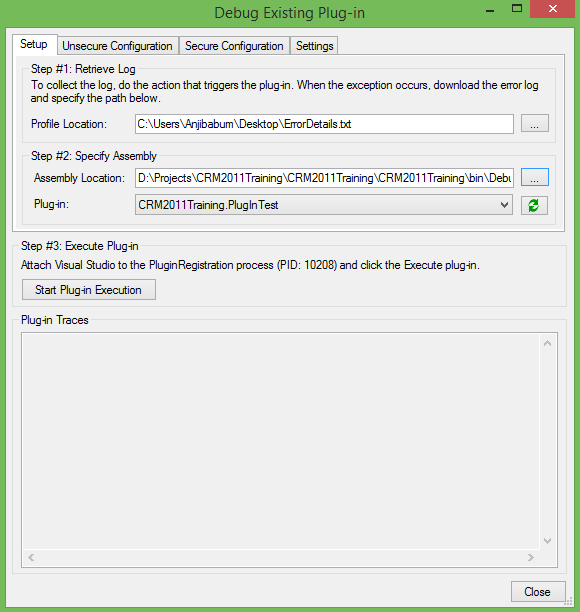 Today I want to share my experience with Global Variables, Cached memory and Constructor calling Problem in Plug-ins. Yesterday we faced a tipical problme with the Plug-ins. We are using plug-in to send the email notifications to client. Somehow email went to wrong client contact. We tried to find the cause for that. Here is the issue and solution whcih we found with our plug-in code. 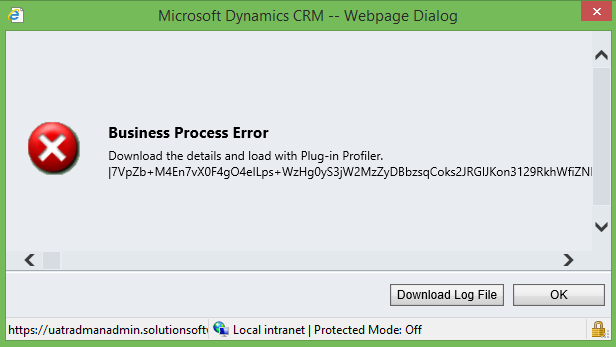 Usging global class variable in CRM plug-ins, because MS dynamics CRM caches plug-in instances. Scenario: If two people trigger the callout at same time then once the first callout finishes, plug-in will cache the calculated value and pass that value into the next callout, starting it not at 0. Solution: The plug-in’s Execute method should be written to be stateless because the constructor is not called for every invocation of the plug-in. Use global variable if necessary but when be sure to manage them appropriately.